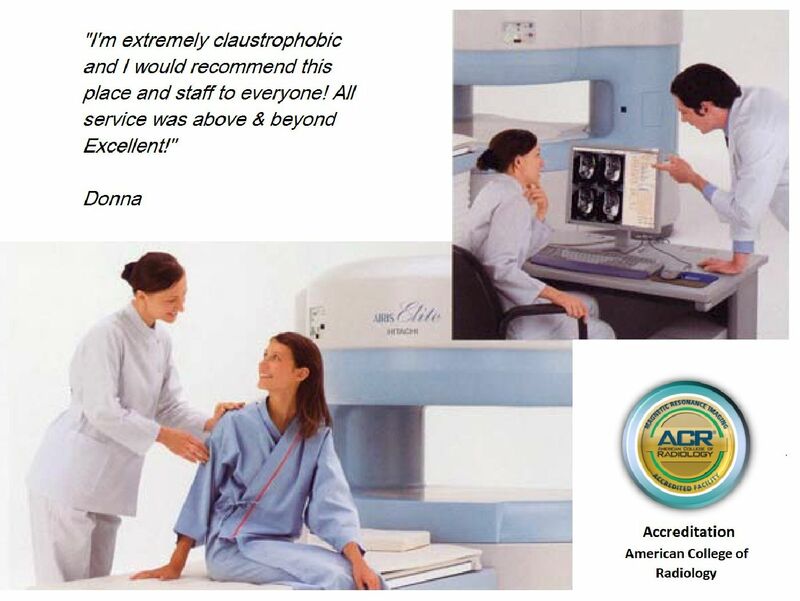 A state of the art radiology center offering the highest quality of diagnostic imaging services in a comfortable service oriented environment. We are dedicated to providing you the most comprehensive diagnostic expertise available in the industry. Copyright (c) 2017 Orbit Medical.